“More and more of us are deciding to have our children later. But there are some moms who just can’t wait,” opens episode one of Baby Faced Mums. This BBC original documentary series follows young moms – some still teenagers at 15 years old – as they cope with pregnancy, getting ready for childbirth and raising a family. For some it’s a welcome surprise, other teens intentionally fall pregnant, willingly swapping nights out with mates for nights in with nappies. But one thing’s for sure, raising a child while you’re still growing up too won’t make for an easy transition from teen to mom. Scroll up for episode 1 and watch episode 2-9 below. You can also watch the series plus more BBC documetaries on Channel24's video hub. Would you like to share your pregnancy journey or birth story with us? 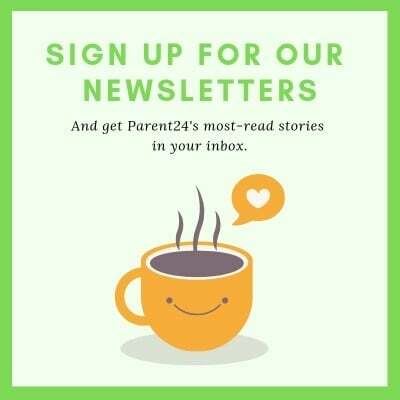 Send us an email and we may publish your story.